When will be Raw Recruits: Squaddies at 16 next episode air date? 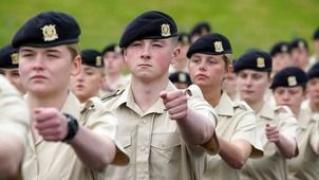 Is Raw Recruits: Squaddies at 16 renewed or cancelled? 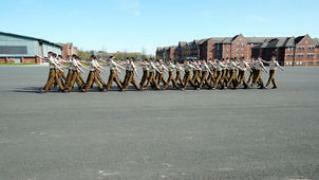 Where to countdown Raw Recruits: Squaddies at 16 air dates? 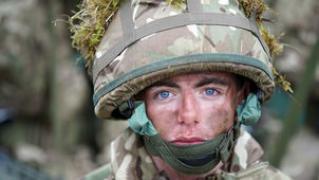 Is Raw Recruits: Squaddies at 16 worth watching? Documentary series following 16-17 year olds from around the country as they go through British Army basic training in Harrogate, North Yorkshire. The platoon head to Normandy to visit the graves of 4,000 soldiers, leading some to confirm their commitment to serving their country, while others question their future. The soldiers are trained to kill using bullets and bayonettes, and undergo their toughest physical test to date. Graduation arrives, the final celebration of six months of hard graft. But will all the junior soldiers graduate to their chosen regiment? Having completed training, the young privates are dispersed across the length and breadth of the country to join their chosen regiments. 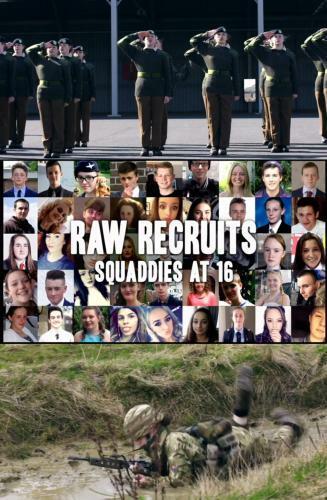 Raw Recruits: Squaddies at 16 next episode air date provides TVMaze for you. EpisoDate.com is your TV show guide to Countdown Raw Recruits: Squaddies at 16 Episode Air Dates and to stay in touch with Raw Recruits: Squaddies at 16 next episode Air Date and your others favorite TV Shows. Add the shows you like to a "Watchlist" and let the site take it from there.